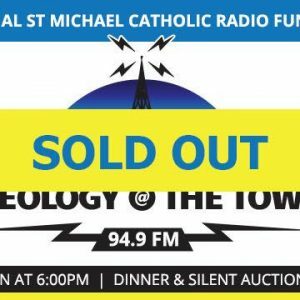 Enjoy great food, fellowship and faith while supporting St. Michael Catholic Radio! 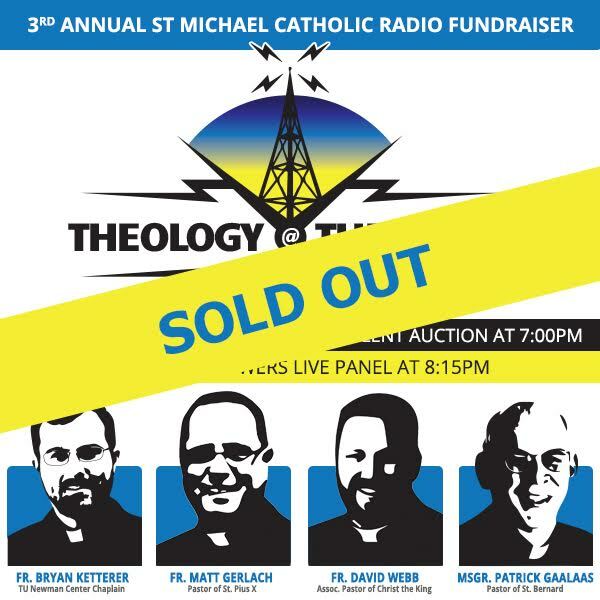 All proceeds benefit the 501(c)3 non-profit radio station, Tulsa’s first local catholic radio station delivering high quality catholic programing. Dress is Business Casual. Doors open at 6:00PM. Dinner will be served at 7:00PM.